seafood boil – Jonez, Where We Going? 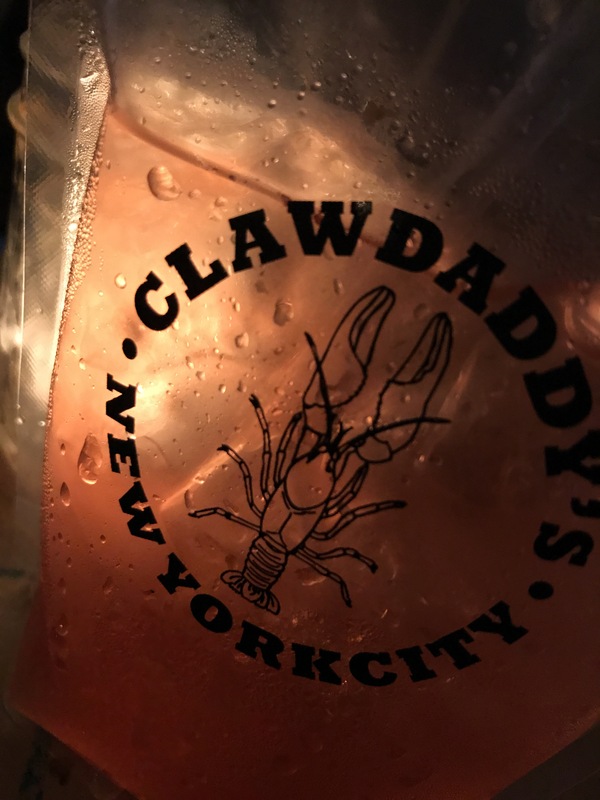 One of my absolute favorite seafood restaurant in New York! A fan (Me) favorite, especially amongst folks that are looking to have a romantic date night. However I must warn you, it’s VERY easy to get tipsy way before you even put your order in for dinner as the happy hour rivals most I’ve been to. I usually start off with their signature adult Capri suns, that goes pretty nicely with my grilled oysters. They’re sprinkled with butter and parmigiana cheese, Drool worthy! 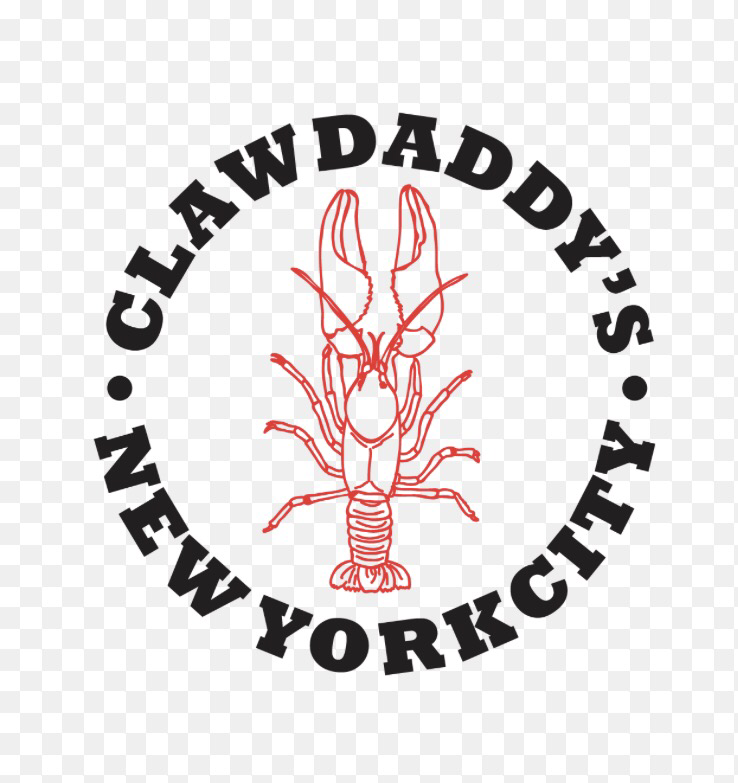 I can’t come to Clawdaddy’s and not order a seafood boil of Crab Legs and shrimp, which topped off with Cajun spices, Corn and potatoes makes coming to the LES (Lower East Side) truly worth it.